Free Chauffeur Service To Be Stopped By Emirates! 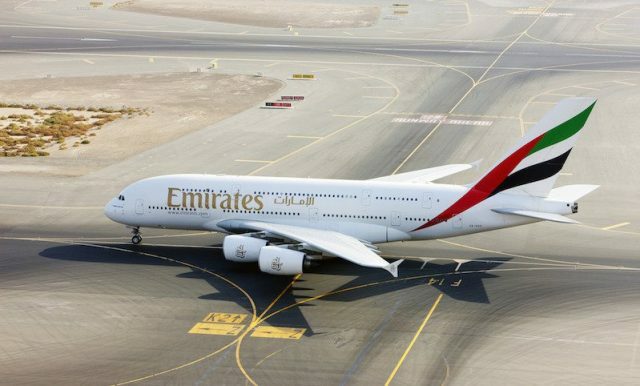 Home Sections Money & Business Free Chauffeur Service To Be Stopped By Emirates! Emirates Airline has announced that it will no longer provide complimentary chauffeur-drive services to customers using air miles on its loyalty programme to upgrade their seats to business or first class. The Dubai-based airline said the decision comes after a “careful review of customer take-up and operational considerations” and will apply from March 1. “Emirates first and business class classic reward tickets and economy-to-business class upgrade rewards will no longer be eligible for complimentary chauffeur-drive services,” an Emirates spokesperson said in a statement. Emirates’ chauffeur-drive service to and from airports is offered to business and first-class passengers in various cities around the world.